O Town Ice Cream and Scoops Real Italian Ice will be partnering together to provide an even sweeter experience for their customers in the Opelika-Auburn area. According to O Town co-owner Angela George and Scoops owner Jeff Jerkins, the partnership will allow both businesses to expand their menus and sell their products together beginning in September. 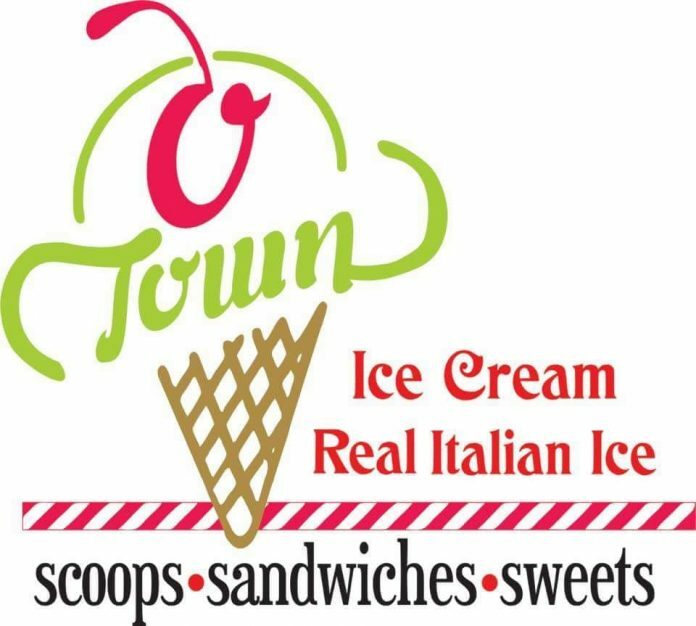 This will include the launch of the “O Town Ice and Cream” food truck, as well as sales through O Town’s mobile cart, pop-up shops at Cyberzone, J&M Bookstore in Auburn as “Sani Freeze,” “Float Boat” on Lake Martin and new brick-and-mortar storefront at 700 2nd Ave. The Georges’ new storefront, also slated to open next month, will be in the former home of the Jerkins’ other business, Bubba’s Medicine Shop. 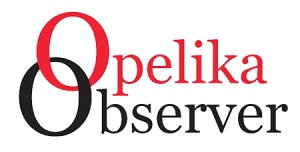 George said it will retain the same feel and atmosphere as their downtown shop did, including an area for children to play with sidewalk chalk, rocking chairs, Opelika-themed ice cream flavors and new features like covered outdoor seating and drive-up ordering system. Once launched, the food truck and cart will be available for rental for social functions or events. For more information or updates, like and follow both of the businesses on Facebook or Instagram.